Hebrew Grammar is pretty easy. Either you started learning or want to learn Hebrew. And, you want to brush up Hebrew Grammar basics. 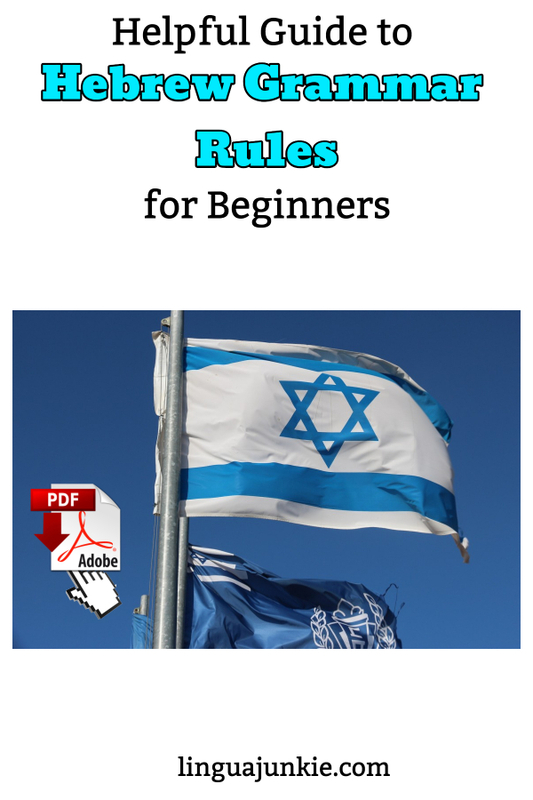 So, this friendly Hebrew Grammar Rules is a quick little introduction for you. Note: If you’re looking for Biblical Hebrew grammar, see this article. This introduction-level lesson focuses on Modern Hebrew grammar rules. The first thing that you notice when starting to learn Hebrew is its reading and writing direction. Unlike English and most other languages of the world, Hebrew is read and written in the direction from right to left. Yes, you just have to get used to it at first. But, after taking your first few Hebrew lessons, everything will become more natural for you. There is nothing to it except practice, practice, practice. One thing that might be confusing is that there are two different variations for the Hebrew pronouns “You”(plural and singular) and “They”. Unlike English, each Hebrew word is either Masculine or Feminine. There are some simple rules to help you easily distinguish them. There are also a number of irregular words that do not fall under any rule. So, you have to memorize them. Here are some of the most commonly used masculine word. Hebrew verbs are usually based on a three letter root (in Hebrew שורש – “shoresh”). The rest of the verb is then built on it. These roots can be also the root of some nouns and adjectives. לשפוט – to judge (“lishpot”) V.
לדעת – to know something (“ladaat”) V.
שופט – judge (“shofet”) N.
ידע – knowledge (“ye-da”) N.
The Hebrew adjective is conjugated based on the gender and number of the item/s it describes. Hebrew sentences are usually constructed like in English: Subject – Verb – Object. 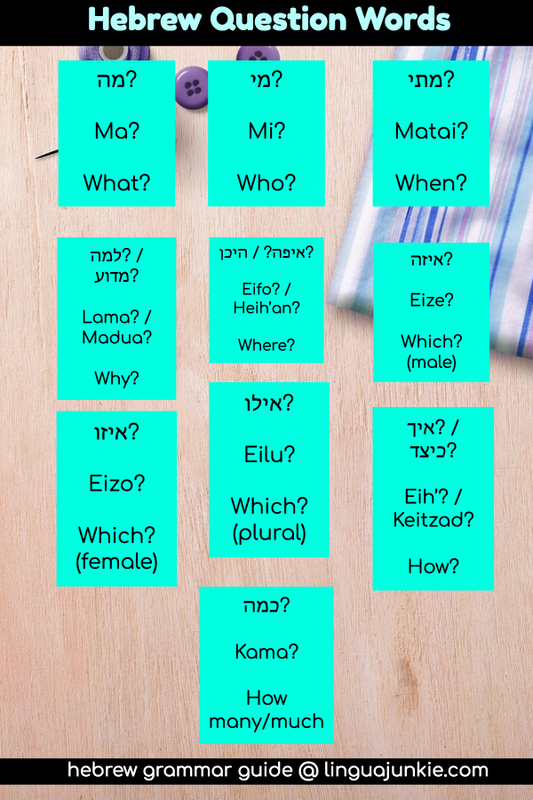 Hebrew verbs are conjugated by gender, number and person. אני מדברת אנגלית (“ani medaberet anglit”) – I (female) speak English. אנחנו מבקרים חברים (“anah’nu mevakrim h’averim”) – We are visiting friends. When learning a new language, it is always good to know some of the most commonly used conjugations. That way, it ill be easier for you to build up your own sentences and combine simple sentences into larger texts and even paragraphs. מה אני צריך לקנות – לחם או חלב? Ma ani tzarih’ liknot – leh’em o h’alav? What do I (male) have to buy – bread or mild? I can do it, but I do not have time at the moment. Just like English, the Hebrew language also has the imperative tense. What’s the imperative tense? It’s when you give a comment or request. But, unlike English, it is formed in a slightly different way. For that purpose we use second person singular or plural in most cases. We add “אל” (“all” – don’t) to negate. It’s one thing to read about Hebrew grammar rules in some article. It’s another thing to truly learn them. So, of course, you want complete resources, not internet articles. What do I suggest? 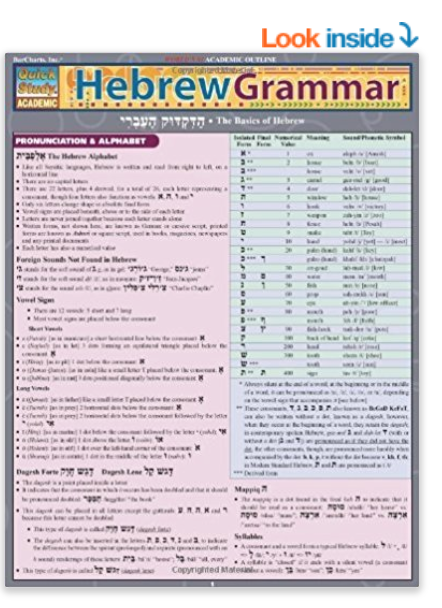 Grammar books, courses/apps and hebrew grammar charts. For books, definitely check out the cheapest ones on Amazon (click here). With books, you’ll find all of the Hebrew grammar exercises you will need. What I also recommend are Hebrew grammar charts. Yes, the kind you can stick on your wall. Why? Because grammar is something that you review and come back to day after day. No-one honestly studies grammar for 3 hours a day. Smart people review it for a few minutes today, then tomorrow, then the day after and so on. So, having a Hebrew grammar chart up on your wall can and will help you master Hebrew grammar rules. You can find plenty of these grammar charts on Amazon. Click here. Finally you can try Hebrew Grammar Courses. For that, I recommend an online learning program called HebrewPod101.com. It’s an audio/video based online Hebrew course that you can take at your pace. 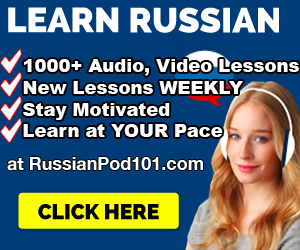 And you can choose from all kinds of audio/video lessons: grammar, culture, conversation, reading, writing and much more. 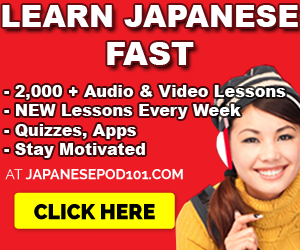 They should have over 500+ lessons across all levels, from Absolute Beginner to Advanced. So, you’re bound to find some Hebrew grammar excercises inside! Lessons are usually 3 to 15 minutes long. Not that long, actually. 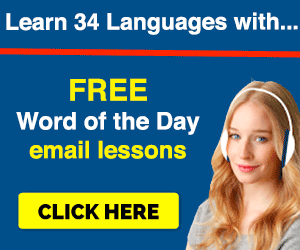 All so you can quickly learn a bit of Hebrew grammar and see or hear it in action. If you’re looking for handy Hebrew grammar charts, you should be able to get a few like this one on Amazon. When it comes to learning Hebrew grammar, it’s helpful to know the basic question words. In Hebrew, you call them “מילות שאלה” (milot Sheela). All these official and common variations basically have the same meaning. But, the occasions when you can use them are slightly different. It won’t be a mistake if you use the official question words in everyday speech. English: Who want’s some ice-cream? English: Why is the window open? English: Where are you (plural) going? English: He is less friendly than him. English: He is higher than him. Phonetics: Ze haoh’el hah’I pah’ot ahuv alai. English: This is my least favorite food. Both words have the same meaning and are completely interchangeable. See the examples below and pay attention to the word order in both examples! English: Mount Everest is the highest mountain in the world. Patricle “את” is a tricky one because we don’t have an equivalent in the English language. This Hebrew particle is used to link between the subject and the direct object. Here the important information is Sarah and that she ate something. Here the apple is certain apple and the apple is the most important information in the sentence. Unlike the previous case here Sarah ate a specific apple (in some context). When you know a “shoresh” (the basic form of a Hebrew verb) and want to put it in its infinitive form, all you have to know is the infinitive pattern. This next Hebrew grammar rule is unique to the Hebrew language. Whenever you want to create a double form of something, use the suffix “-ayim”. It can be used to form numbers, time indicators and to name the parts of our bodies. You can’t use this suffix to form a “double” variant of each and every word; you will just have to memorize these ones. Now, you should have a bit of an understand of Hebrew grammar rules. Yes, you cannot learn it all in a day. That’s why you need resources and to practice a little bit. Even 5 minutes a day works. Grammar is just one of those things you need to “learn once” and “use many times” to master it. Interested in more Hebrew lessons and resources? P.S. Want to learn and speak Hebrew? 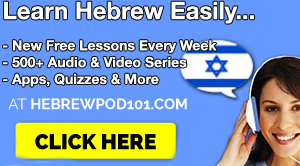 I suggest HebrewPod101 because they have 500+ audio/video lessons made by real teachers. You can take these easy, 3-15 minute lessons on your phone, tablet or computer. 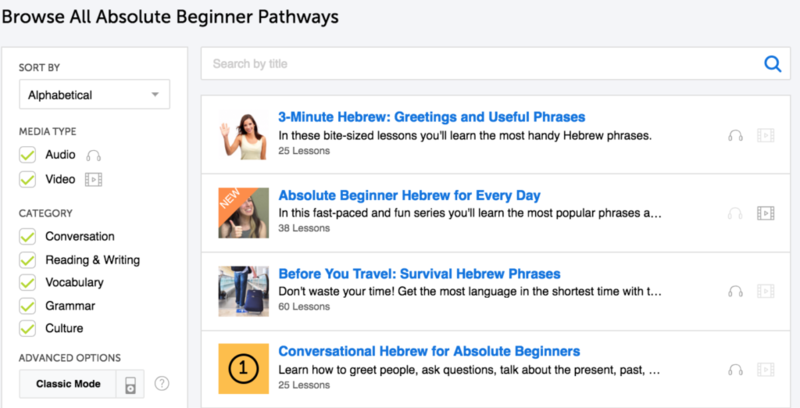 If you’re ready to start speaking Hebrew, check their learning program out.